Follow the steps below to download and install the update. Click the Help button if you need assistance with your web browser. Click the Download button above. 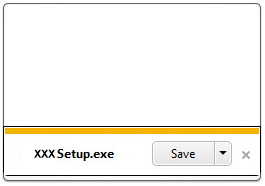 Save the installation file to your computer following the instructions for your web browser. Please NOTE: You may see a message indicating that this type of file could harm your computer. This is a generic message and does not indicate a problem with the download. Choose Save or OK to continue the download. Once the file download has completed, find and double click on the file to begin the installation following the instructions for your web browser. 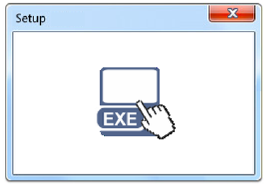 You may need to disable your virus checker or other security software prior the installation. 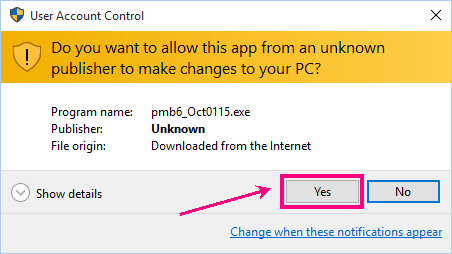 Click Yes if the Windows User Account Control requests permission for the program to begin installing. Follow the instructions on the installation screen to complete the installation. DO NOT change the destination folder for the program.